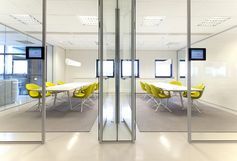 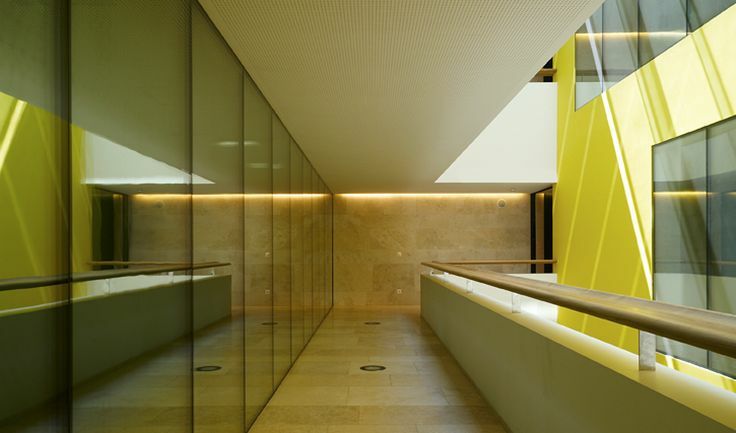 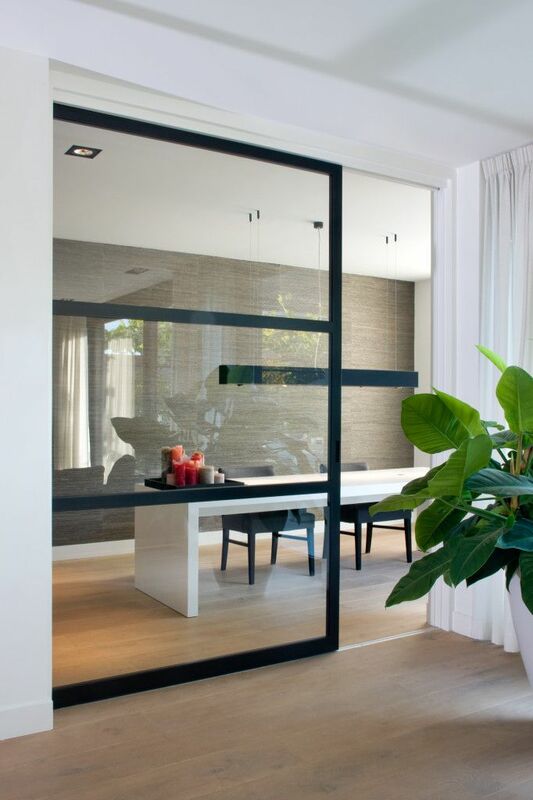 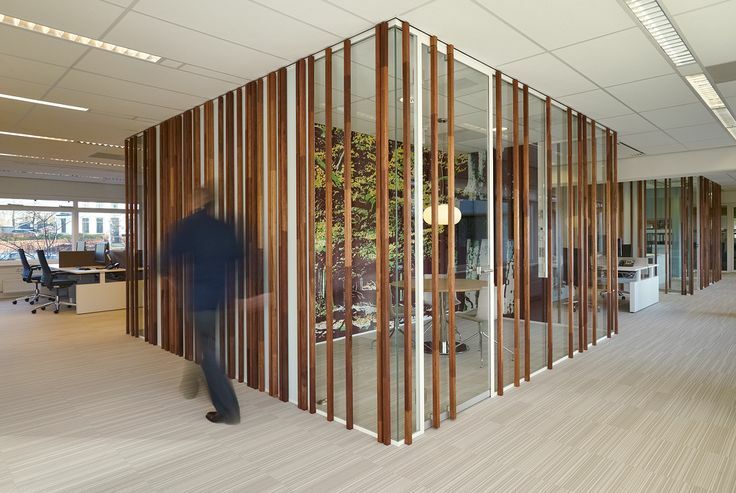 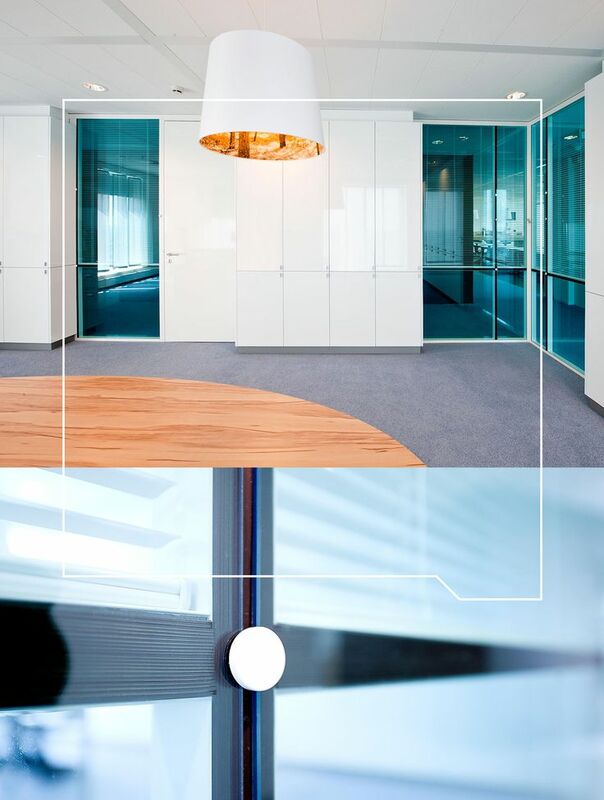 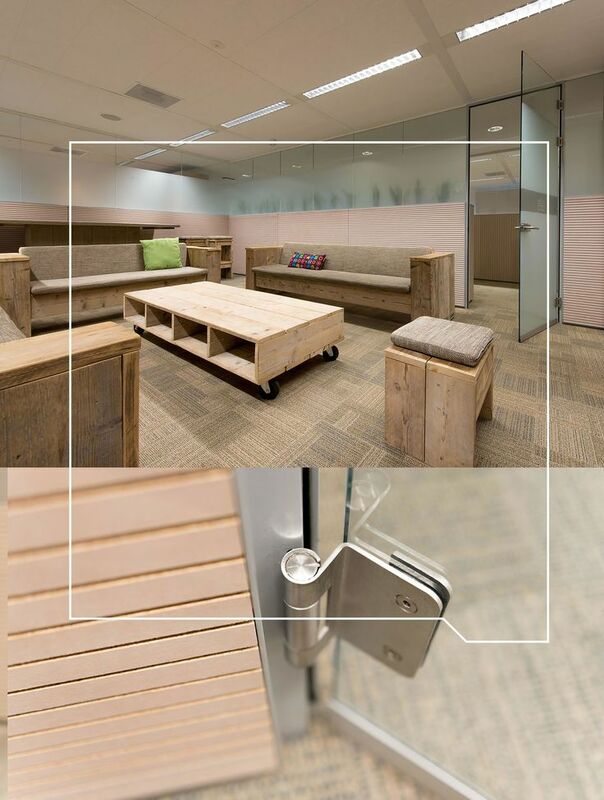 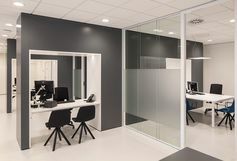 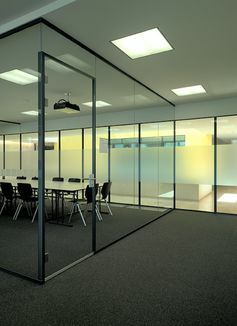 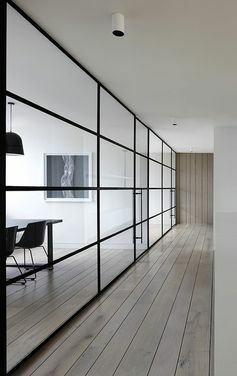 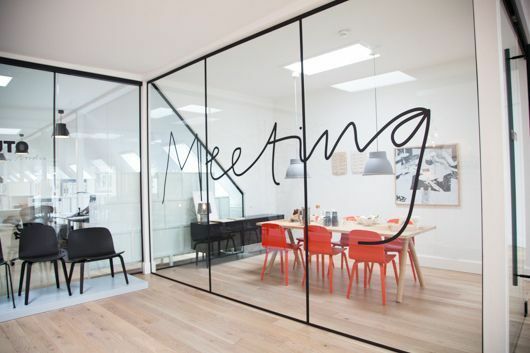 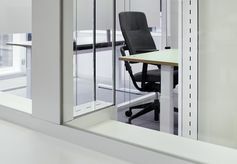 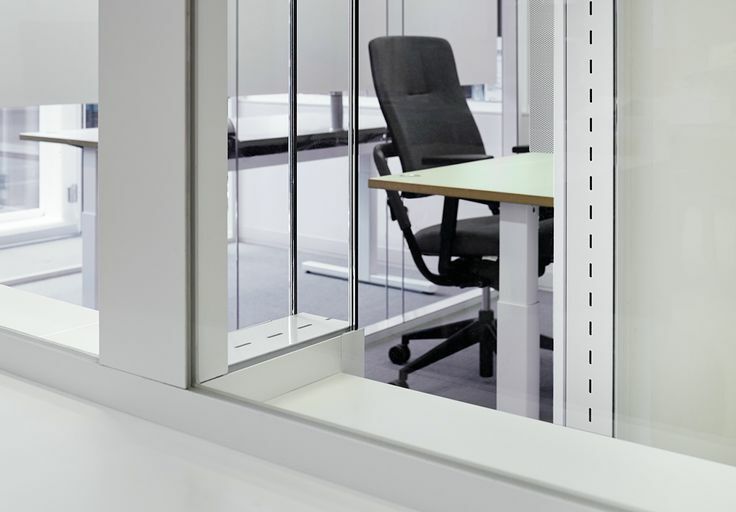 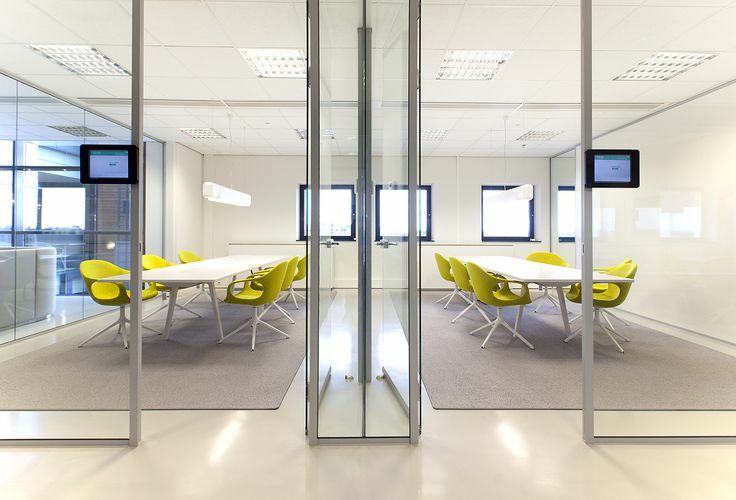 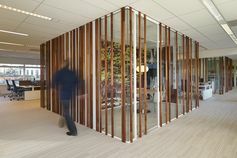 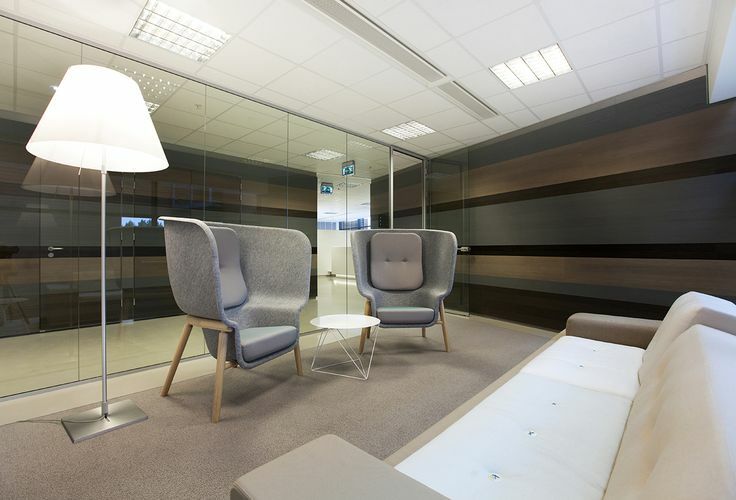 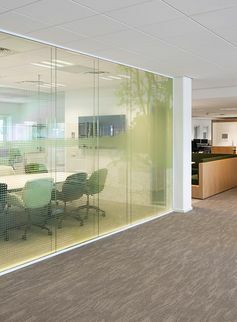 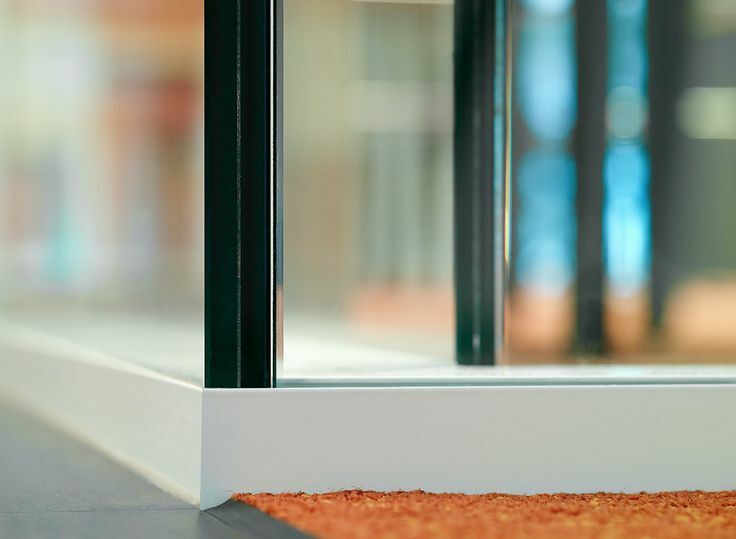 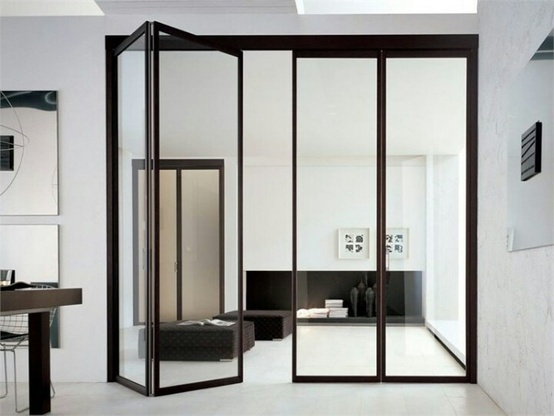 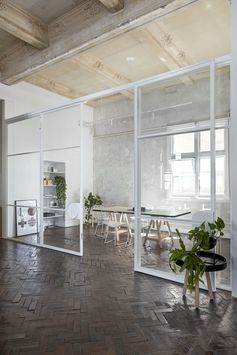 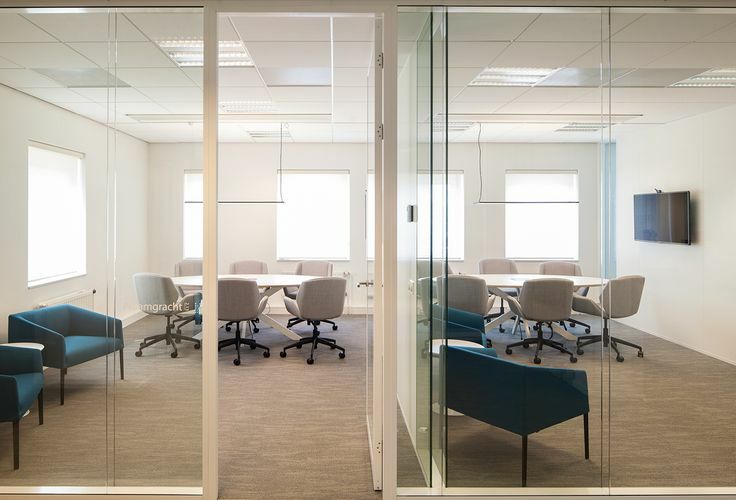 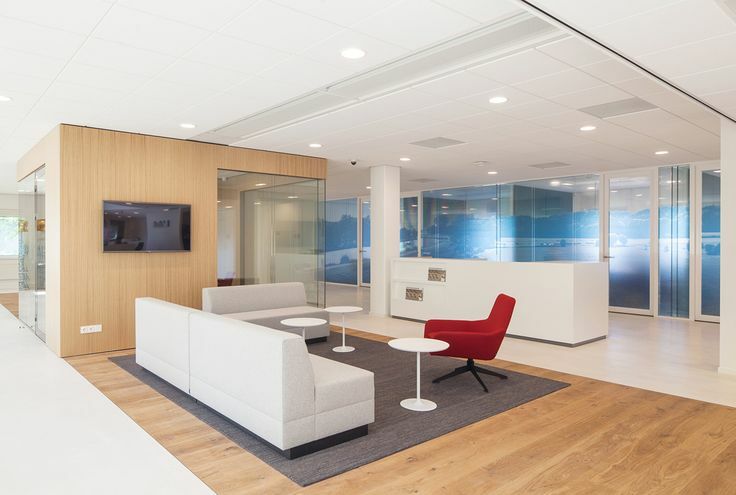 Various partition wall thicknesses can be mixed and matched effortlessly and seamlessly. 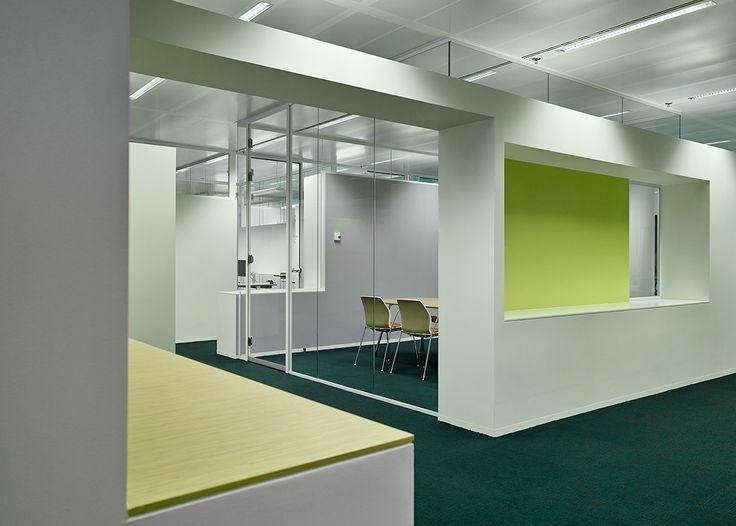 System elements are also fully compatible with a complete new floor track system for metal stud walls. 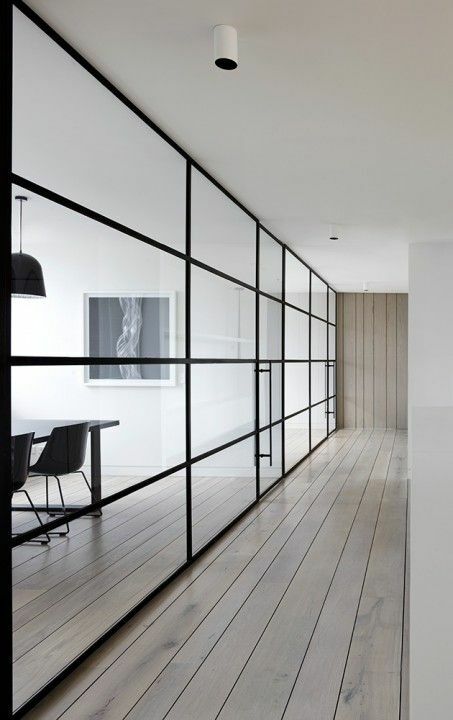 This helps keep your design a single coherent entity.